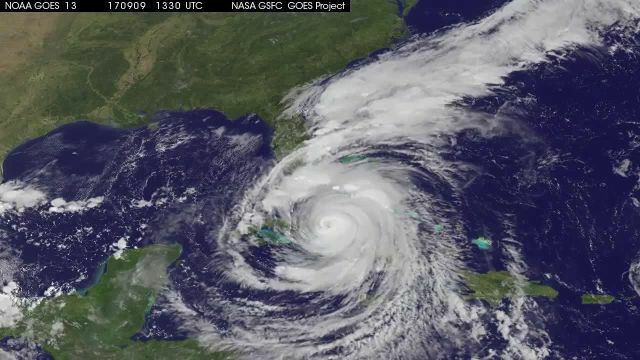 Hurricane Irma passed through Volusia County, Florida, on September 10th, 2017, following Hurricance Matthew just 11 months prior. Hurricane Irma re-traumatized Volusia County residents still in recovery from Hurricane Matthew. Hurricane Irma left Volusia County residents homes destroyed, in need of repair and flooded. VIND is here to offer Volusia County residents assistance through long term disaster recovery. ​We are a non-profit organization of community leaders, businesses, Churches, and other agencies working together to help our neighbors recover from Hurricane Irma using donated resources and skilled volunteers.